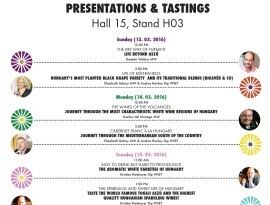 Do not miss the most prestigious wine event of Central Europe! The wine show will be held for the 6th time, and by now the exhibition has become a meeting point for the key figures of international wine world – so come and experience the buzzling atmosphere of VinCE Budapest! 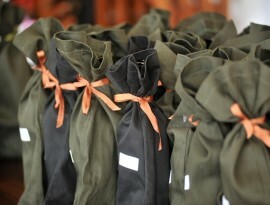 Opening hours of the wines show: from 11 am to 8 pm. We wish you a pleasant tasting! Exhibitors from 2015 edition of VinCE Budapest Wine Showeir wines from Hungary, France, Italy, Austria, Romania, Slovakia and other countries.